No- its not like last time. Last time if you could breathe you got a loan. Today you have it’s prove income, assets and have a healthy down payment. You will pay a high interest rate and if your credit score is low, you might have to put down up to 40%. For some folks it’s worth it. It’s like a bridge loan . These people need time to either come out of bankruptcy or recover from a foreclosure. The main difference is that these loans are not being bundled and sold to unsuspecting investors. 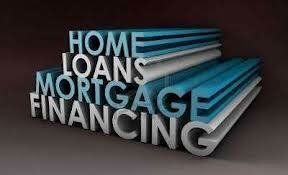 The lenders are holding these loans and are called portfolio loans. Of course they hope to sell them in the future when things improve.